All cattle movements must comply with the TB Pre-Movement Testing (PrMT) rules. In Wales, all cattle herds are tested at least once a year. Cattle are also required to be pre-movement tested before they can be moved from a farm. All cattle over 6 weeks old must test negative to a TB test, no more than 60 days before the movement. Movements of cattle from restricted herds must be made within 30 days of a clear TB test. cattle moving between holdings within an Interim Land Association Management agreement. Guidance for cattle keepers on pre-movement and post-movement testing of cattle is available from the Animal and Plant Health Agency (APHA) at gov.uk (external link). Cattle can be moved between holdings within an ILAM without having to have a PrMT. An ILAM is only granted if the boundary of land at the destination holding is within 10 miles of the boundary of the main farm. To apply for an ILAM, please contact your local vet. Interim Land Association Management agreement forms and guidance notes are available from Animal and Plant Health Agency (APHA) at gov.uk (external link). Farmers in Wales can also apply for a licence to move cattle on foot from a holding to an adjacent holding that is not part of the same County Parish Holding (CPH). The licence is for farmers whose cattle need to make frequent, short moves (e.g. for milking) to do so without triggering a PrMT or a six-day standstill. 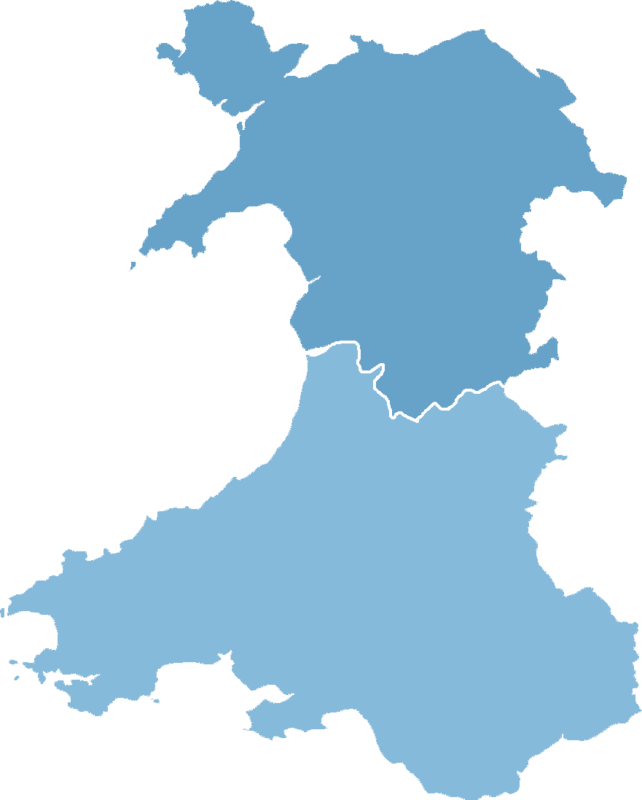 The licence only applies in Wales, including Welsh CPHs that go across the border between Wales and England. An Adjacent Holdings Licence application form is available from gov.uk (external link). APHA will carry out a risk assessment before agreeing the licence. There are strict criteria, particularly around what constitutes an adjacent holding, which need to be met. A map of the holdings must also be submitted with the application. Since 31 December 2015Cattle keepers moving cattle to or from common land can no longer automatically be allowed to do so without a valid Pre-Movement Test. If TB testing is not possible on the common, APHA can licence movements off the common. This is on the condition that a Post-Movement Test will be completed back on the main holding. Farmers whose main holding is adjacent to the common on which they graze cattle can undertake six monthly whole herd testing instead of Pre and Post-Movement Testing. APHA must be notified first. What are the risks of grazing cattle on common land? As part of the ongoing TB Epidemiology project and work associated with the Gower study area, there is evidence to suggest that the risk associated with grazing cattle on common land is the equivalent to the risk for those herds which do not graze on common land. It is therefore reasonable to suggest cattle control measures that are appropriate for herds which do not graze on common land are also appropriate for herds which do graze on common land. What if it is not possible to TB test on common land? You should contact APHA as early as possible to discuss your plans to graze cattle on common land and a complete application for a licence must be received no less than 10 working days before the animals are due to be moved back from the common. Can I move my animals off the common to another holding? Only if the cattle undergo a Pre-Movement Test while on the common or are being moved within 60 days of their latest test. This is regardless of whether the herd is adjacent or non-adjacent to the common. Recognising that Pre-Movement Testing on a common may be impractical in many cases, the cattle would only be allowed to return to the main holding under licence. The licence conditions would include that the cattle must be tested as soon as possible and within 60 days of the movement back to the main holding (and be kept separate from other bovines and deer). Onward movement to another holding, subject to clear testing and the 6 day standstill, would then be allowed. What factors determine the outcome of the licence decision? My holding is adjacent to a common and my cattle graze there at certain times of the year and pass freely through an open gate, how do I manage Pre-Movement Testing? There are clear practical difficulties in ensuring that cattle are TB tested each time they move between the main holding and common through an open gate. Unless you are the sole cattle grazier on the common, the only practicable option is to undertake 6 monthly whole herd testing instead of Pre-Movement Testing. If you fall into this category, you are required to notify APHA as soon as possible to discuss scheduling your whole herd TB tests. If your holding is adjacent to a common and your cattle remain on the common for set periods during the year and do not return, it may be more financially viable to opt for Pre and Post-Movement Testing of the cattle. How do I know if my holding is adjacent to the common? Whether access between the area of common land and the main holding may be made on foot directly, or across (and in certain cases, short distances along) lanes and smaller roads up to and including those categorised as ‘b’ roads (i.e. non-trunk roads). If you are in doubt whether your herd is ‘adjacent’ and therefore eligible for 6 monthly whole herd TB testing (instead of Pre/Post-Movement Testing), please contact APHA. Who arranges and pays for the additional testing to be carried out? Unless a herd is due its annual Government funded TB test within 60 days of the movement to/from the common, farmers will need to arrange for the TB test to be carried out with their preferred veterinary practice at their own expense. What happens if you do not test? If you do not test your cattle as required (pre movement tests, post movement and six monthly tests on time) movement restrictions will be imposed on your herd and you may face cross compliance and TB compensation penalties. Details would also be forwarded to the Local Authority Trading Standards as the relevant enforcement body. These restrictions may also impact on other graziers of the common. What if my circumstances change during the year and I decide I no longer wish to use the common? Unless the cattle in question have been TB tested in the last 60 days, you will still need to undertake a Post-Movement Test on the cattle moved back, or a 6 monthly test on your herd. You will then need to inform APHA that you are no longer using the common for cattle grazing. My herd is the only one grazing on a common that is adjacent to my main holding, do I need to carry out additional testing? Not necessarily. If you can provide proof that your herd is adjacent to the common and yours is the only herd grazing it, you may be allowed to apply for an Adjacent Holding Licence (AHL) which negates the need for additional testing. If you are unable to provide proof, please contact APHA to discuss your individual circumstances. My herd is the only one grazing on a common that is non-adjacent to my main holding, do I need to carry out additional testing? Yes, unless the cattle in question have been TB tested in the last 60 days. If they have not been tested in the last 60 days, you will need to Pre-Movement Test and/or Post-Movement Test; the same as for other non-adjacent herds. 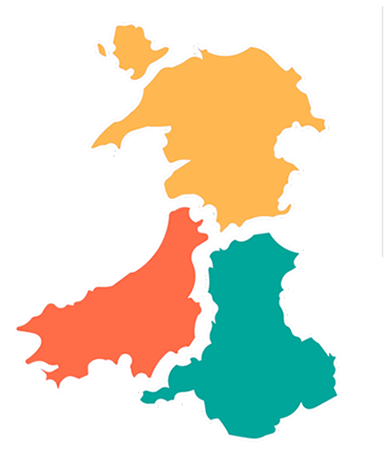 How should I be reporting cattle movements to and from common land in Wales? 0300 062 5004 (Monday to Thursday 8:30am until 5pm Friday 8:30am until 4:30pm). Please note, CPH numbers previously allocated for sheep movement reporting purposes to common land cannot be used for reporting cattle moves. What are the contact details for BCMS? CTS self service line 0345 011 1212 (English) 0345 011 1213 (Welsh) (Available 24 hours a day 7 days a week). Who should I contact for further information on TB testing requirements and to discuss my specific case? For more information, please contact APHA on 0300 303 8268.